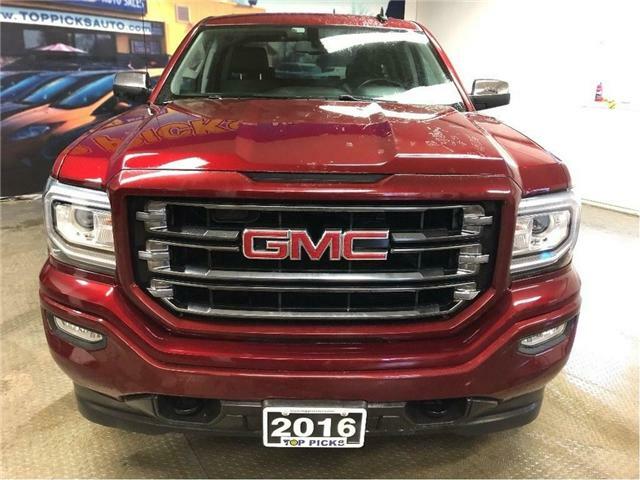 $31,845 x 72 Months @ 6.9% APR (estimated financing rate, cost of borrowing $7,087). $0 down payment. 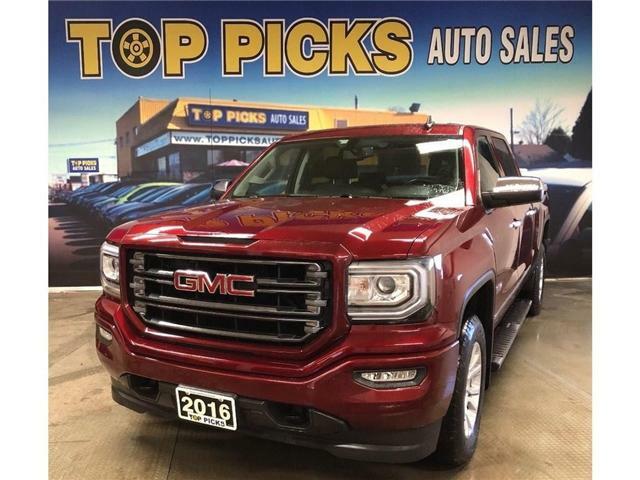 All Terrain, One Owner, Accident Free, Certified! 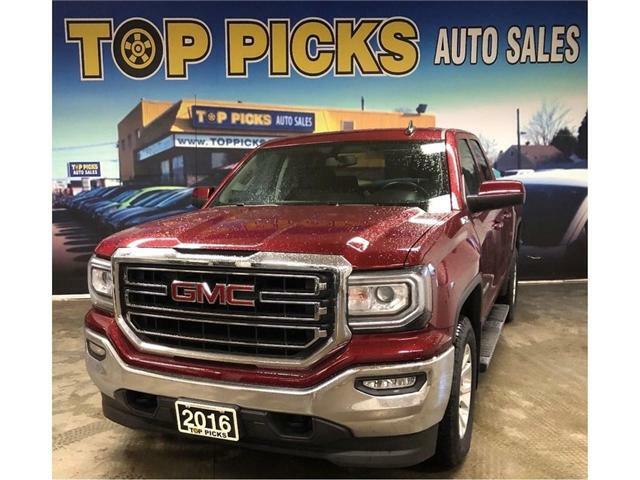 $35,655 x 72 Months @ 6.9% APR (estimated financing rate, cost of borrowing $7,935). $0 down payment. SLE, 4x4, Z71, One Owner, Accident Free! 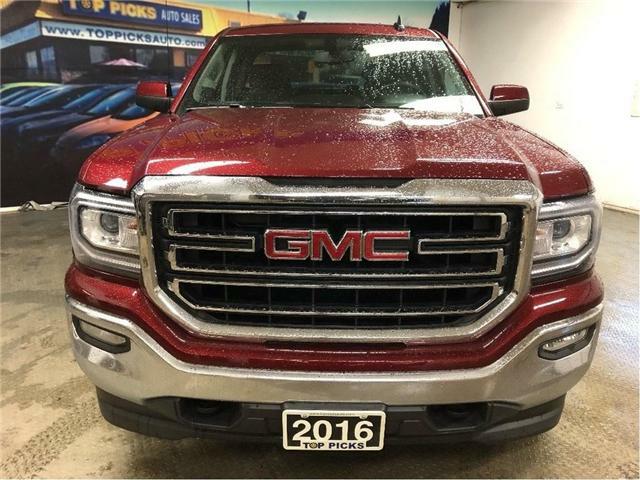 $31,972 x 72 Months @ 6.9% APR (estimated financing rate, cost of borrowing $7,115). $0 down payment.